In a previous posting you learned about Portable Apps for you USB drives. 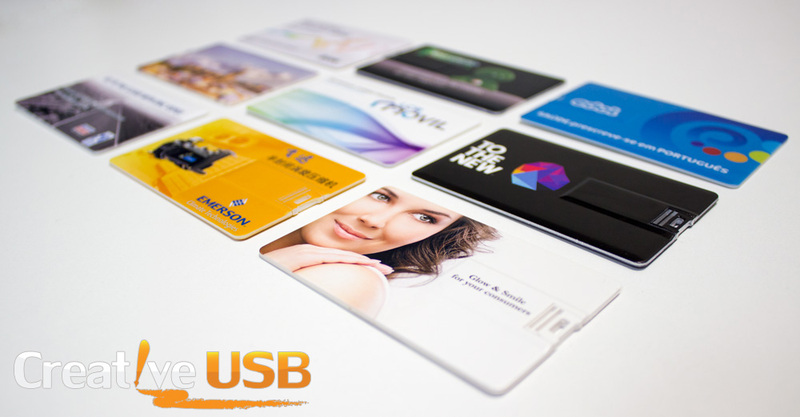 You should also know about Geek Menu and it’s ability for you to custom brand a menu for your Creative USB drives. 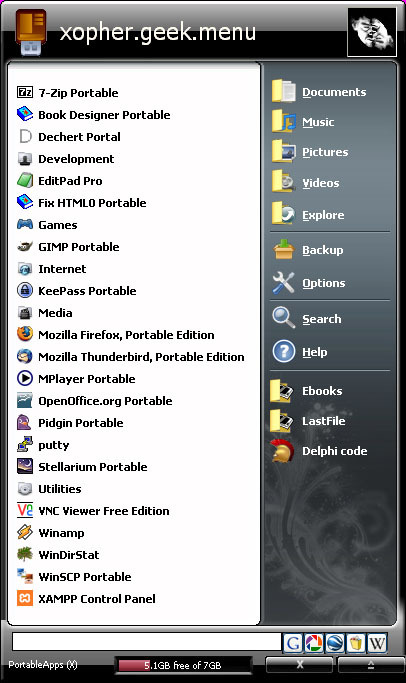 Sourceforge provides additional apps and a customizable menu. Ever wonder how a USB flash drive is made?